Beautifully remodeled home. New open kitchen with granite counter tops, marble floors, stainless steel appliances, new modern bathrooms with marble vanities & floors. 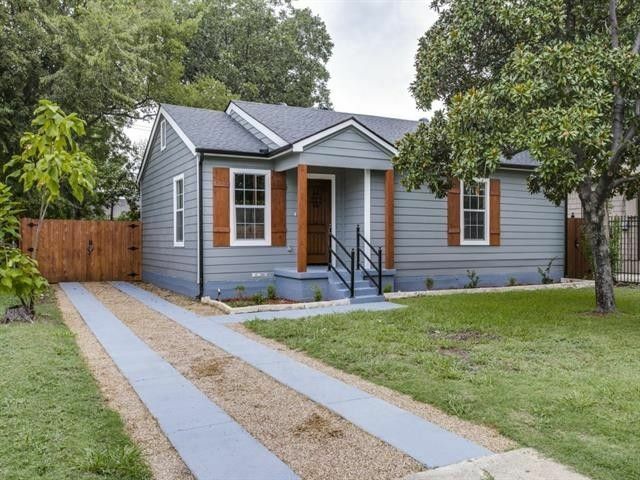 Refinished original hardwood floors, recessed LED lighting throughout, new insulated windows, HVAC system, roof & exterior Hardie Board siding. Separate laundry-mud room. New wood fence & deck with pergola. Easy access to Dallas N. Tollway, close to Inwood Village shopping ctr & beautiful Bluffview Estates & Greenway Parks neighborhoods. Directions: From Inwood Rd go west on University Blvd, left on Kenwell St, right on Linnet Ln.